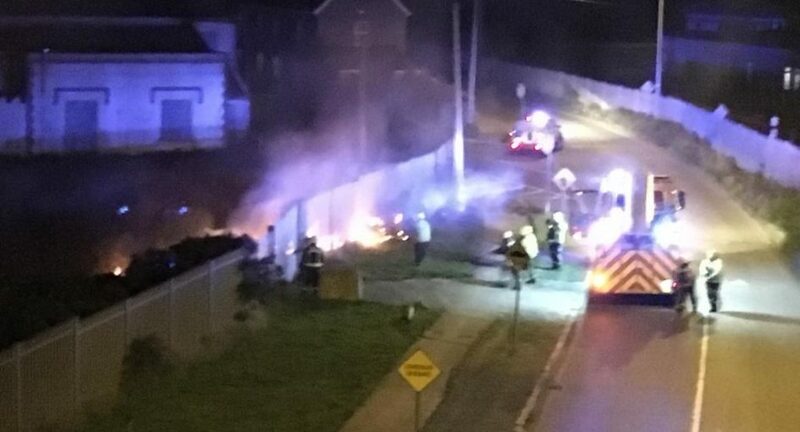 Wicklow fire services are attended a fire on the Murrough in Wicklow town. In what is the busiest week of the year for the services, the bank holiday seen an increase in bonfires. It is the second time in two days the Wicklow town fire service has attended fires in the Murrough area. It is understood both were started maliciously. Services in Arklow, Bray, Greystones and Wicklow have attended bonfires which have described as a waste of time.